Media Culture 2020: MC2020 video released! 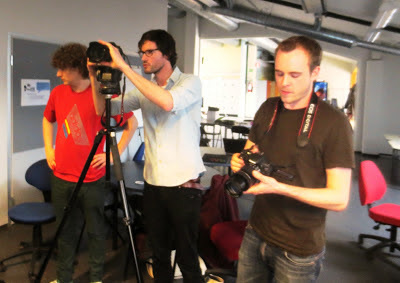 The five minute video documenting MC2020 Tampere two week workshop has now been released. This is amazing guys !!! Awesome work boys. This makes me miss Finland. Well done guys, really well put together. wow! really good work! amazing video! Wow. motion graphics are really (really) good.